A quick view of the most influential metrics in Wilmette. Wilmette is a charming community and a six time winner of the “Tree City USA” award. The east side of town, along Lake Michigan, captures the history of the community: cobblestone streets and antique lampposts, a feeling of a by-gone era. The village covers roughly 5.3 square miles and has a population of about 27,000. Distance to Downtown Chicago is 15 miles the Average Drive Times are 30 minutes to Chicago Loop. Its about 30 minutes to O’Hare Airport and 45 minutes to Midway Airport. Transportation Express commuter trains reach Chicago’s Loop in 20 minutes. The Chicago “L” reaches the Loop in 40 minutes. The Edens Expressway (I-94) can be accessed on the west side of Wilmette. Bus service is also available. Shopping & Dining Shopping centers include the downtown district, which features a variety of specialty shops and restaurants popular with the locals such as Gilson’s and Depot. Edens plaza shopping Center provides local patrons with many shops, including Carson Pirie Scott. Plaza del Lago, one of the oldest shopping centers in the United States, houses over 35 stores featuring a variety of lively shops, a large grocery chain and a French inspired restaurant, Convito. Old Orchard mall is one mile away. Schools Wilmette has four elementary schools, Highcrest Middle School for grades 5 and 6; Wilmette Junior High for grades 7 and 8; and New Trier High School, one of the most highly regarded schools in the country, which boasts a 99% graduation rate. Recreation The Wilmette Park District operates 19 parks with over 320 acres of land. Gillson Park features a 1,000-foot natural sand beach attracting water sports enthusiasts as well as those who enjoy swimming and sunning. 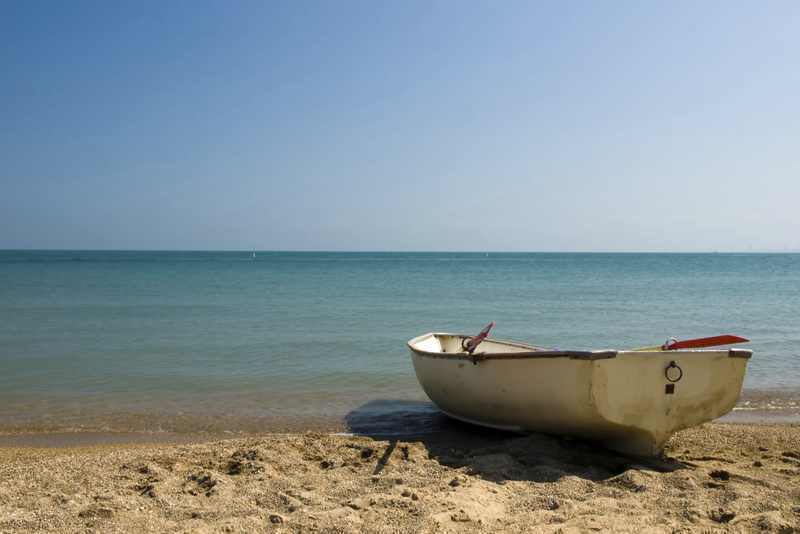 Wilmette features one of the premier sailing beaches in the Midwest. Wilmette is home to the Michigan Shores Club, Westmoreland Country Club and the Sheridan Shore Yacht Club in addition to the U.S. Coast Guard Lifeboat Station. There are more than a dozen golf and country clubs in the area. Market analysis data for Wilmette. Browse through the top rated businesses in the most popular categories Wilmette has to offer.